Port of Drammen is what you should see after having a meal at Donna Gatekjøkken. The score of this restaurant on Facebook is 4.7. 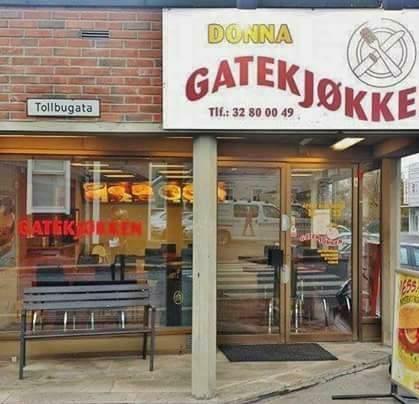 God kebab middag. Svært romslige porsjoner.